Be You. Be Free. Shop Envii. 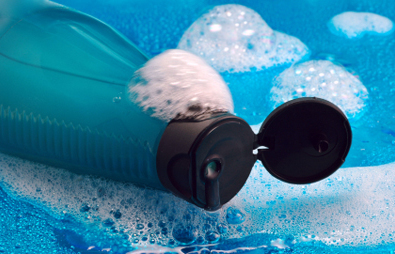 Did you know that sulfates can be found in shampoos, toothpastes, soaps, mouthwashes, lotions and bodywashes? Sulfates are inexpensive chemicals that have been used for decades in personal care products and much more. Sodium lauryl sulfate (SLS) is one of many surfactants which is used to break surface tension and separate molecules in order to allow better interaction between the product and your hair. This reduction in surface tension is what produces a rich lather that most us have grown to enjoy. Surprisingly, on average, women add more than 200 chemicals to their skin daily. More than 60% of the chemicals that are applied to the body become absorbed into the bloodstream. Combine this with the use of hygiene and hair care products, there’s no surprise that people are scrambling to find a natural alternative. Although there has been conflicting reports surrounding whether or not sulfate is a carcinogen, it is very important to focus on the fact that there are many reasons why they aren’t good for you or your hair. Sulfates are an irritant to your skin, hair, and eyes. Sulfates strip your hair of essential oils, which leads to dry and brittle hair. Continuous use of shampoos that contain sulfates have the potential to cause long-term damage to your hair. A number of shampoos have a high concentration of sulfates that range between 10%-30%. Even at .5% concentration, it has been proven to have the potential to act as an irritant. 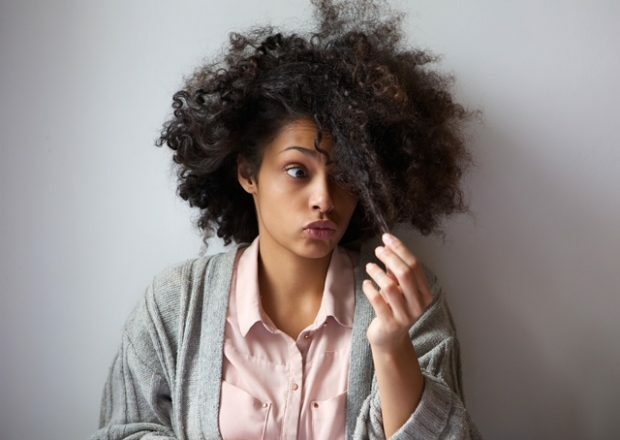 The use of sulfates can lead to tangled hair and split ends. Sulfates can lead to color fading and hair loss. If you are looking to improve the condition of your scalp and hair, look towards sulfate-free shampoo. 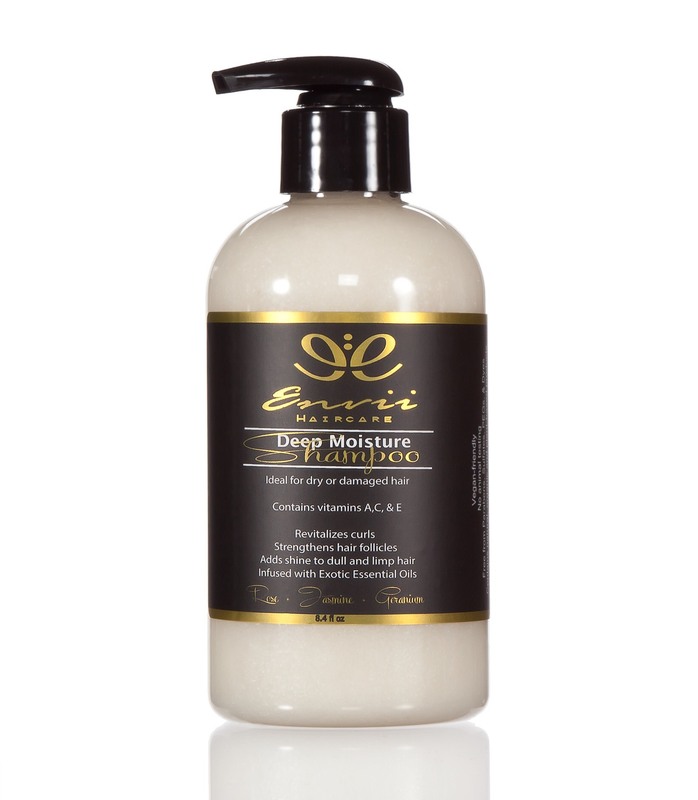 Envii Haircare’s Deep Moisture Shampoo is sulfate-free and contains all the essential oils needed to retain moisture and hair growth.